Elon Musk‘s “self-destructive” behavior is a major concern for Tesla shareholders, and perhaps the board should put the CEO on a short medical leave, CNBC’s Jim Cramer said Tuesday. Cramer, who was offering his opinion, is not a licensed medical professional. His charitable trust does not own Tesla shares. Nomura Instinet on Tuesday lowered its rating to neutral from buy for Tesla shares, saying in part the stock is “no longer investable” due to Musk’s behavior. Tesla started to garner lots of negative attention after Musk’s Aug. 7 tweet about possibly taking the electric auto maker private stunned Wall Street and Washington regulators. The take-private idea has since been abandoned. Following a bizarre Aug. 16 interview with The New York Times, Musk’s actions were under scrutiny again last week after he appeared to smoke marijuana and drink whiskey during Thursday night’s appearance on comedian Joe Rogan‘s podcast. A day after the interview, Cramer said Musk’s marijuana “stunt” was ill-advised and casts serious doubts on his ability to run the electric automaker. 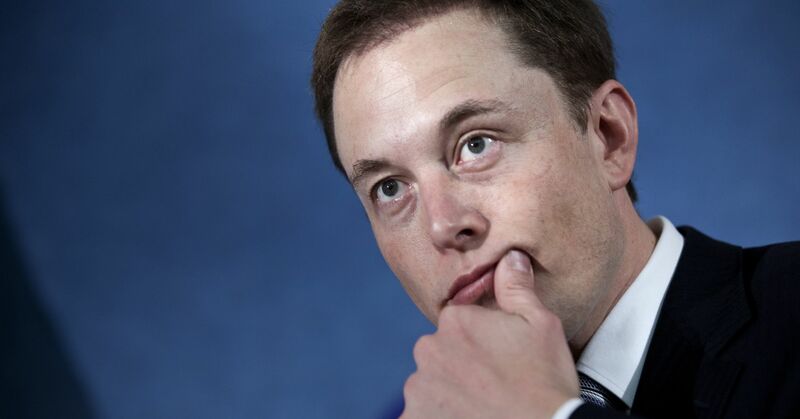 In May, Musk rudely cut off analysts on Tesla’s first-quarter earnings call. He laterapologized for that on the second-quarter call in August. Musk was also launching tweetstorm after tweetstorm all summer long as he was dealing with production problems for the automaker’s new, less expensive sedan, the Model 3. 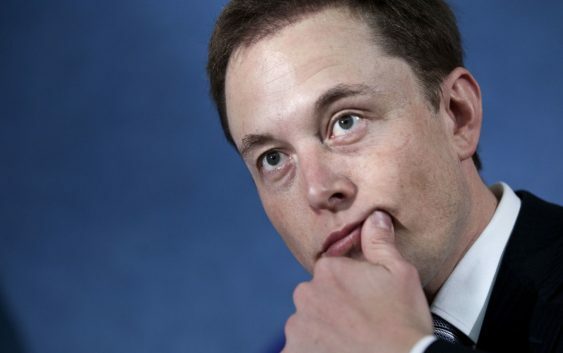 Since’s Musk’s tweet about taking Tesla private, the stock has fallen 26.7 percent. The stock was trading around 2 percent lower midmorning Tuesday.